International Football is over and it’s a long downhill stretch to May, where Fulham’s destiny one way or another will ultimately be sealed. 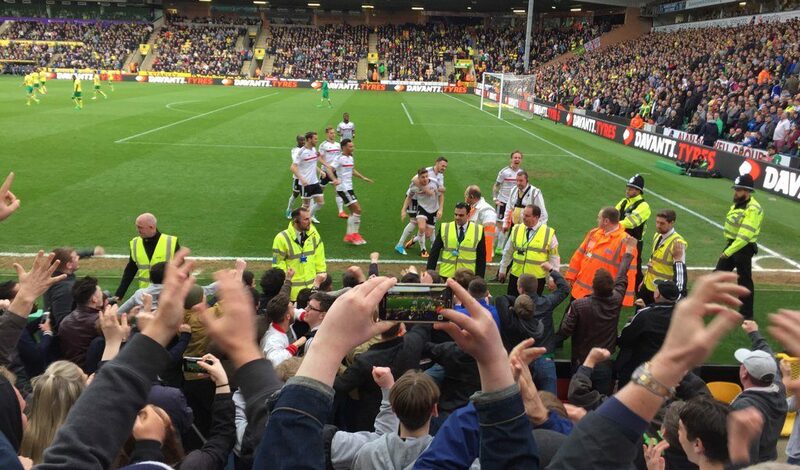 In this podcast we looked forward to the Easter Weekend’s serving of football, as Fulham travel to Norwich City, before hosting Leeds United at Craven Cottage. We spoke to Norwich fan Jack Reeve, host of the Talk Norwich City YouTube Channel for an opposition view of affairs, and we also spoke to Chris Macchi – an American Fulham Season Ticket Holder for a Stateside opinion on all things Black and White.